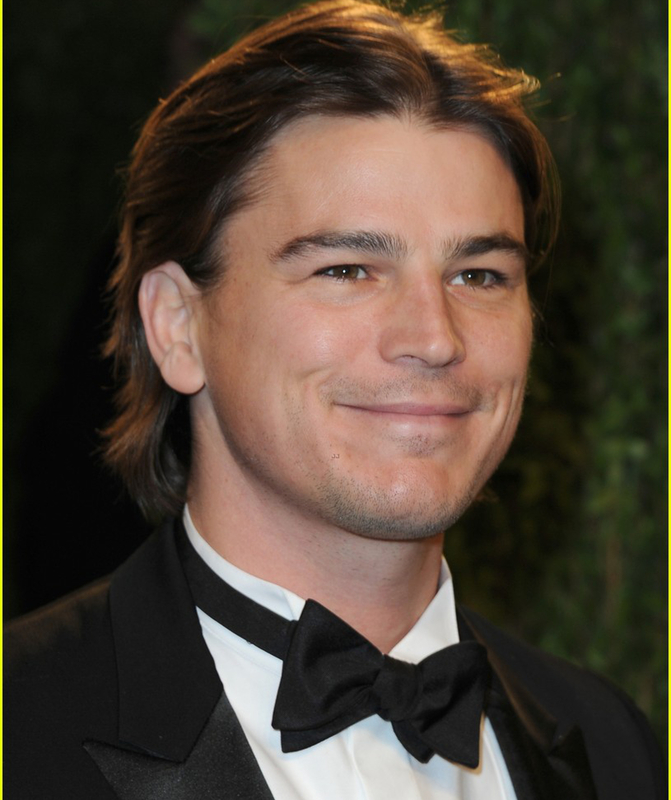 Josh Hartnett. . HD Wallpaper and background images in the Josh Hartnett club tagged: photo josh hartnett josh candid event vanity fair oscar's party.